The Sandringham 14E self propelled mower provides a 14in (356mm) cut produced by a five-bladed cutting cylinder delivering 52 variable cuts per metre. Powered by an upgraded 420w motor, it has five pre-set cutting heights ranging from 0.4in to 1.3in (10mm-35mm). The cutting unit incorporates a static rake to tease and lift out dead material, moss and lateral grasses for improved cutting performance. 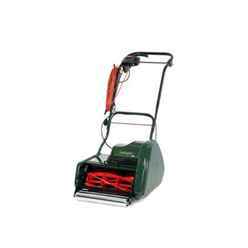 For additional lawn care, an optional powered scarifier cartridge head can be fitted easily in place of the mower's standard cutting unit. Allett are a classic British manufacturer who's lawnmowers are used by many of the top sporting venues within the UK and the world. 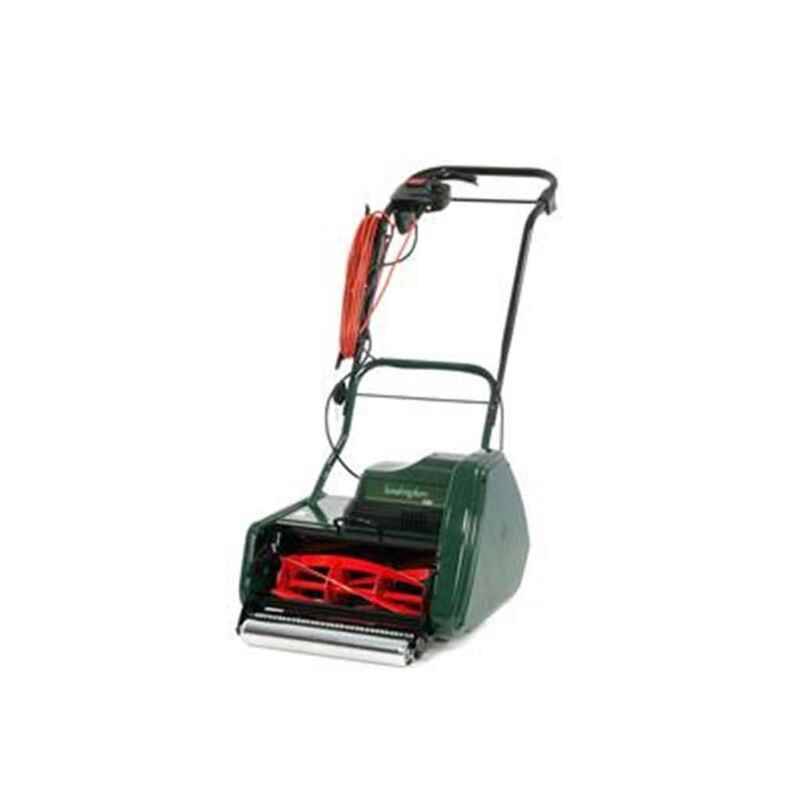 They are famous for the quality of the finish to the lawn they provide and the simple reliable operation. Cutting Width:: 35.6cm / 14"